How to contact your local government. There always seem to be more to add. Send us any we missed: see our contact page. 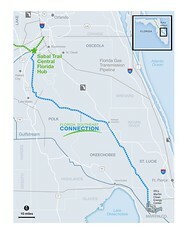 So far this is U.S. Congress members, statehouse Senators and Representatives, and county commissions and city councils of county seats along Spectra and FPL’s Sabal Trail Transmission pipeline path in Alabama, Georgia, and Florida, along FPL’s Florida Southeast Connection pipeline path in Florida, and along the Williams Transco Hillabee Expansion Project in Alabama. Here’s the U.S. Congress’ find your representative. Here’s usa.gov’s links for the U.S. president, vice-president, Senators, Representatives, and state governors, legislators, and agencies. See also Allies. Please also send links to watershed or conservation groups or other related information. 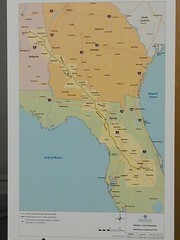 Wanted to share this multi-city event to bring awareness and to show a united front against the pipeline.